27 March: Park Hoon Jung is one of the Year of the 4 Professionals. He will be participating the Q&A session right after the New World film screening at the KCCUK. 27 March – 12 April: Ki Hyoung Tak’s first solo photography exhibition, Loyalty, is held at MOKSPACE, London. 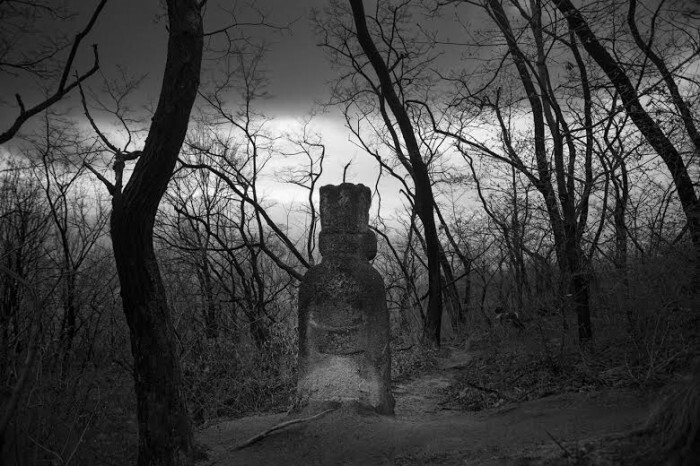 He took photographs of the ornamental tombstones of the 400 year old burial site at Mount Cho-An. 20 March: The Hairy Bikers went to Korea, where they savour the Korean food, as part of their Asian Adventures. 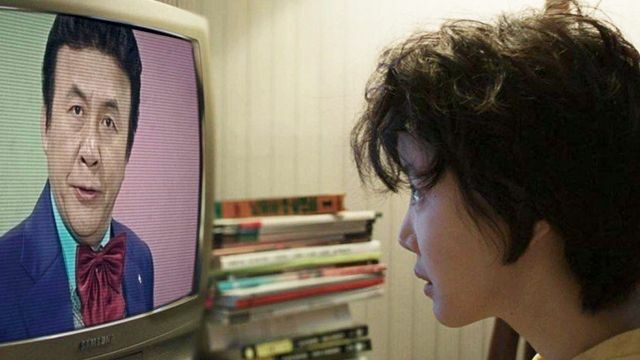 The programmed will be on the BBC at 8pm. 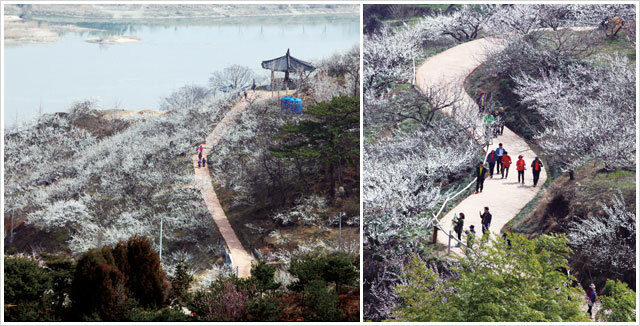 22 – 30 March: Gwangyang Maehwa Village hosts the festival to celebrate spring and give the visitors a wonderful experience with the beauty of Korean countryside. 22 – 30 March: Sandong Township hosts the Gurye Sansuyu Festival that is dedicated to the yellow blossoms of the sansuyu (cornel tree). 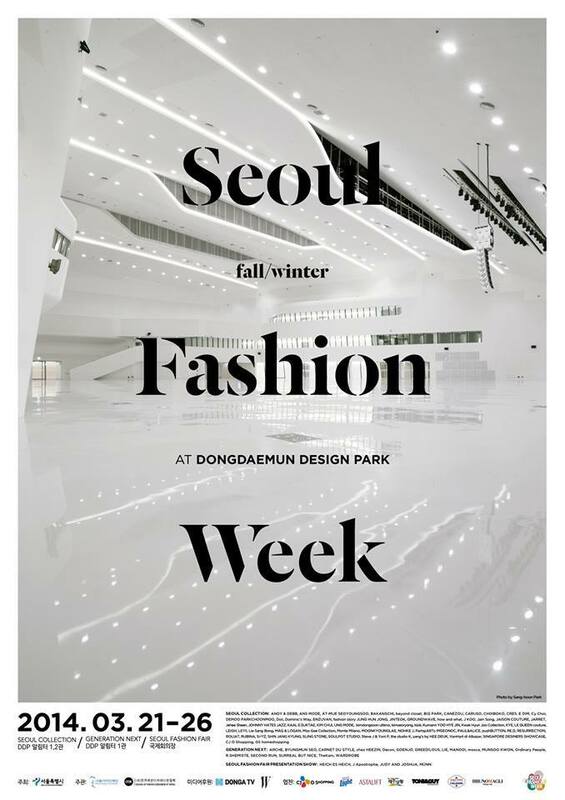 26 – 30 March: The Seoul Living Design Fair is held at COEX, Seoul.